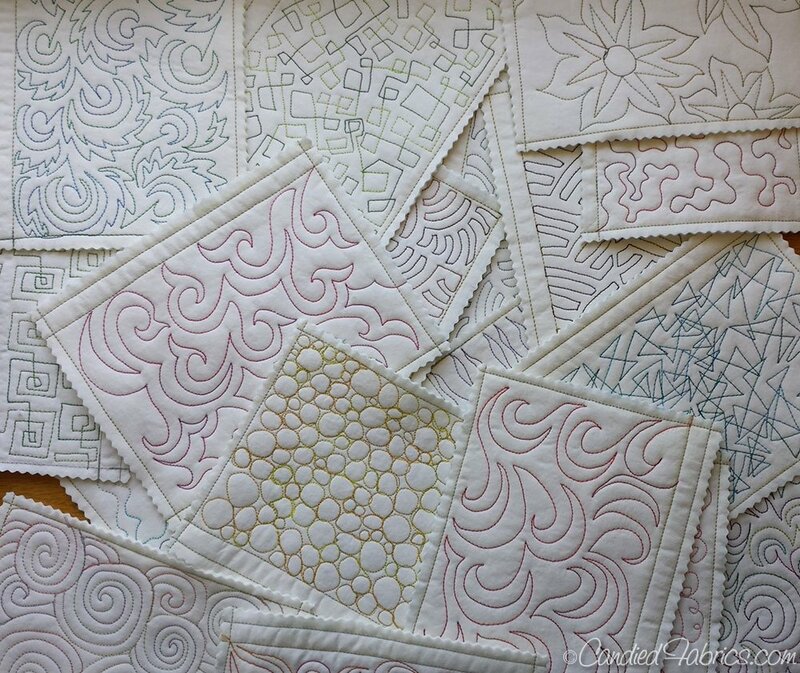 We will start with quilting using your walking foot to create serpentine stitches, then parallel lines of stitching, and on to linear echoes, radiating lines, crosshatching, shattered lines and more! Call early to reserve your place as class is limited to six people only. You will want to bring your machine, power cord, foot control, a walking foot (available here at 15% discount on class day if you don't have one), tray table attachment or sew steady tray table, white or neutral light-colored thread, preferably 50 weight cotton, and your normal sewing tools. Includes quilt sandwiches to practice each of the techniques demonstrated.